With a population of only 30,000 in the entire county, Wakulla has a quiet, easy-going atmosphere and offers natural beauty and a variety of outdoor recreation, including golf, access to the St. Marks bike trail, fishing, biking, sailing, wind-surfing, kayaking, canoeing, swimming, bird-watching, hiking and camping. The county is home to St. Marks National Wildlife Refuge and Wakulla Springs State Park, site of one of the world’s largest springs. While you are here take a short drive to a Florida State University and enjoy a football, basketball, or a baseball game. The average annual temperature of 69 degrees allows for outdoor activities year round – just perfect for camping and golf. 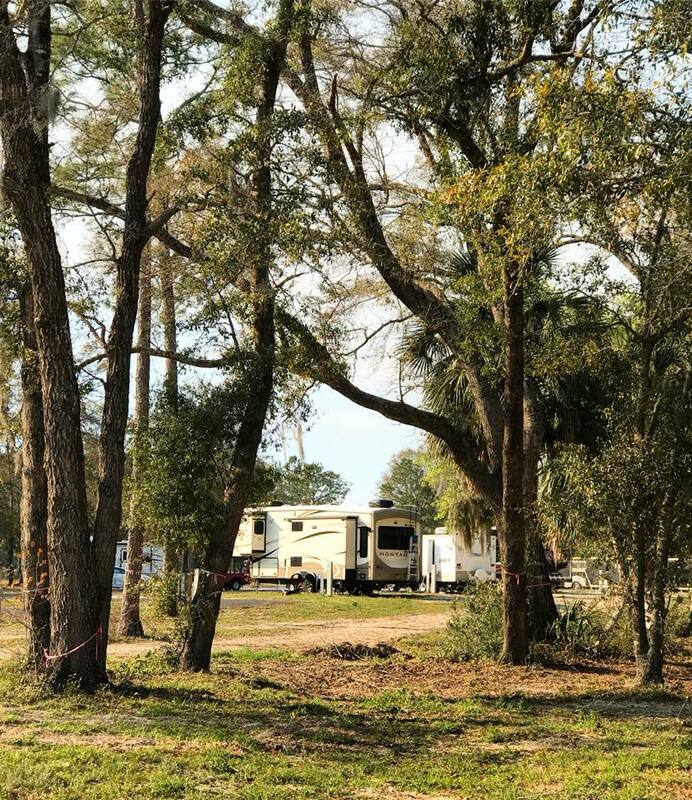 Why travel congested interstates and parkways when an affordable, relaxing vacation is waiting at Wildwood Golf & RV Resort?